Are you looking for a way to protect your files? You know all those times things accidentally get "deleted?" We have a family computer, and no files seem to be safe on it! Since it is my primary blogging computer as well, I knew I needed something to help me recover files, which is why I was thrilled to received Search & Recover for review! 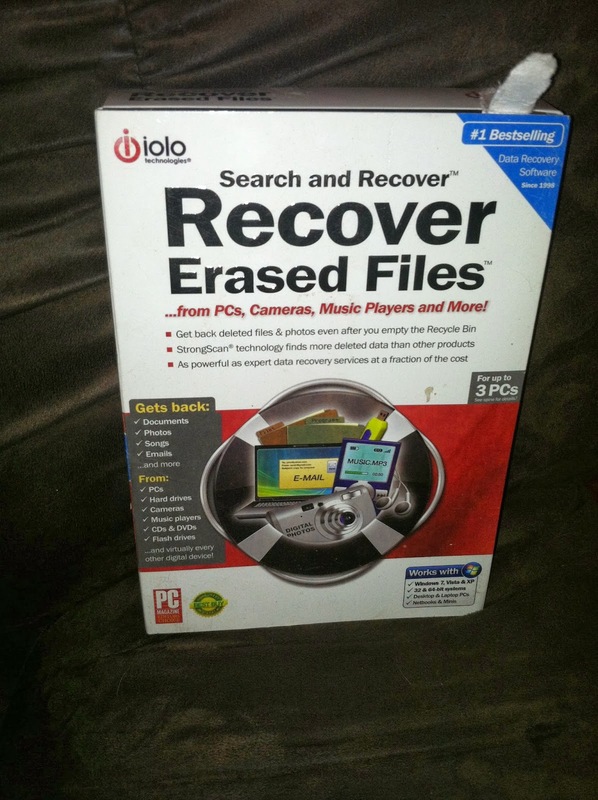 •Even recovers data from malfunctioning, damaged, formatted, and repartitioned drives and devices! This is PERFECT for students just starting college, just starting out with their first computer, or busy moms (like me) that have busy fingers at the keyboard! We have been LOVING the product, as it helps us recover many of our images that "accidentally" get deleted! Easy to use and install, it is PERFECT for Mamas! 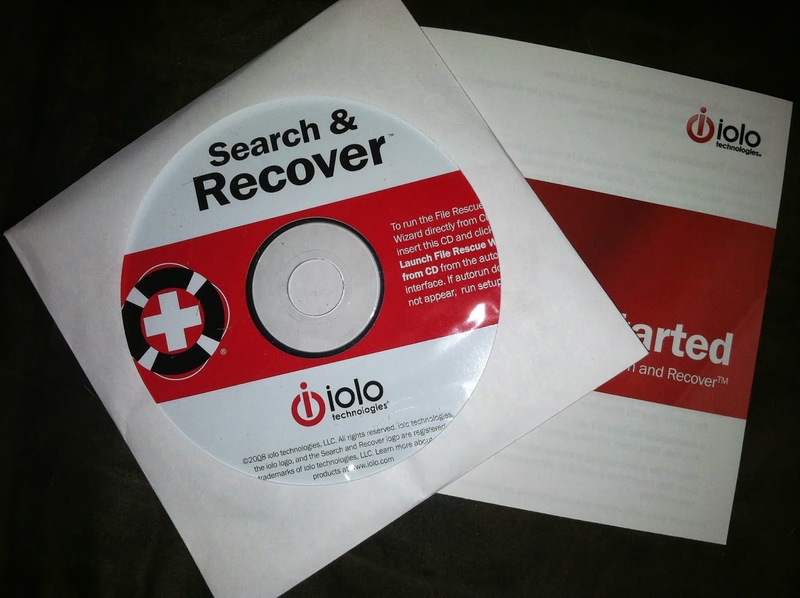 MamaBreak received Search & Recover to review here on the site. We did not receive any other kind of compensation. As always, our opinions and experiences are our own. Want to win your own copy? Enter below! It fixes over 27,000 things and I need my stuff fixed. We need it because my brother had accidently dumped pix that I can NEVER get back now! i need search and recover because my house burned down earlier this year, and i lost all of my pictures and many old photos that were on my desktop computer. i was able to get my laptop out of the house, which had copies of many of the pictures on it and 3 weeks later it froze and in the process of fixing it, it was wiped clean. Yep, really. My husband was able to recover some things, but there are still tons of files and picture that need to be recovered. Thanks for the chance! I really like that it will search and recover files from many devices - cameras, memory cards, cds because we have twin 4 year old daughters that are now using our computer and other electronics. I would love this because it can do so much! Sure fixes a lot of stuff! I have old disc from my old Sony Mavica camera that went into disc error that I would love to save especially! Just a few weeks ago I accidentally deleted all the photos off of my camera card while I was at an event! Ugh! Thankfully a friend was able to recover most of the files for me, but it would have been such a blessing to have this product then! I'd love to win this!